The Institute of Rhetoric and Communications (IRC) is a non-governmental organization established in 2016.IRC works in collaboration with the School of Philosophy of the University of Sofia “St. Kliment Ohridski”. consulting and training of persons, business and non-governmental organizations interested in rhetoric and communications. 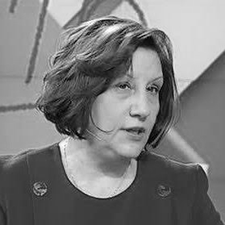 Director: Prof. Ivanka Mavrodieva, who is also Editor-in-Chief of the e-journal Rhetoric and Communications. 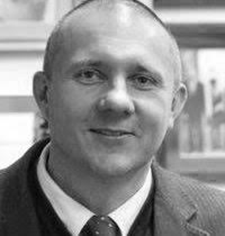 Director: Prof. Piotr Chruszczewski, who is also Editor-in-Chief of the Academic Journal of Modern Philology. 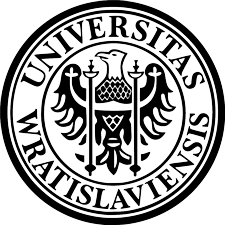 It joins to the project also the journal Studia Anglica Resoviensia, of the University of Rzeszów. Studia Anglica Resoviensia is an open-access journal of English studies, founded by Prof. G.A. Kleparski in the year 2000. Starting from 2018, SAR will be published as a semi-annual with the patronage of the Institute of English Studies of the University of Rzeszów (Poland), Committee for Philology of Polish Academy of Sciences, Wrocław Branch (Poland), College for Interdisciplinary Studies of the University of Wrocław (Poland) and the Rhetoric and Anthropology Research Net of the Pontifical University of the Holy Cross (Italy). In 2016 Studia Anglica Resoviensia was awarded seven excellence points (List 'B') by the Polish Ministry of Science and Higher Education. At present SAR is indexed in Pol-Index and Index Copernicus..